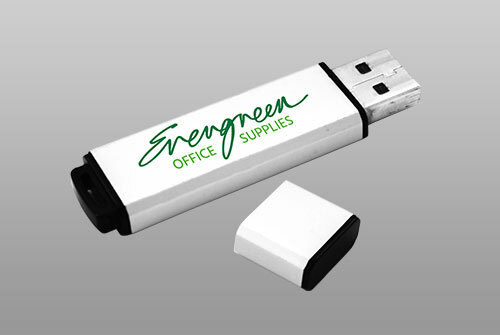 Drive new business and strengthen existing relationships with branded promotional gifts. 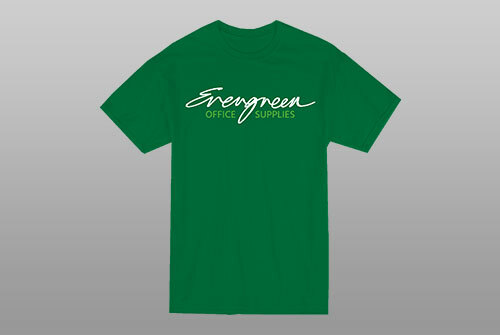 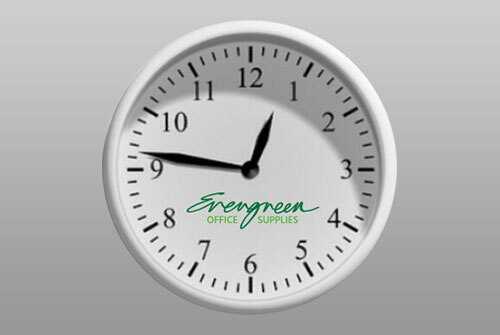 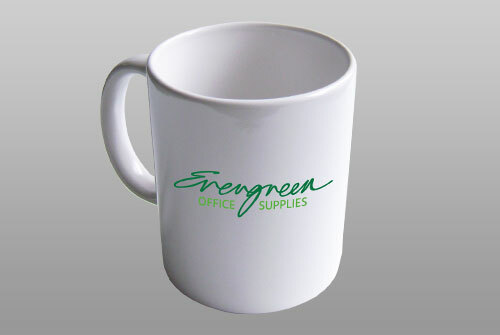 Evergreen Office Supplies Limited can help with plethora of gifts that can be handed out at showrooms, conferences, trade shows, presentations, meetings, exhibitions or sent out through creative marketing strategies. 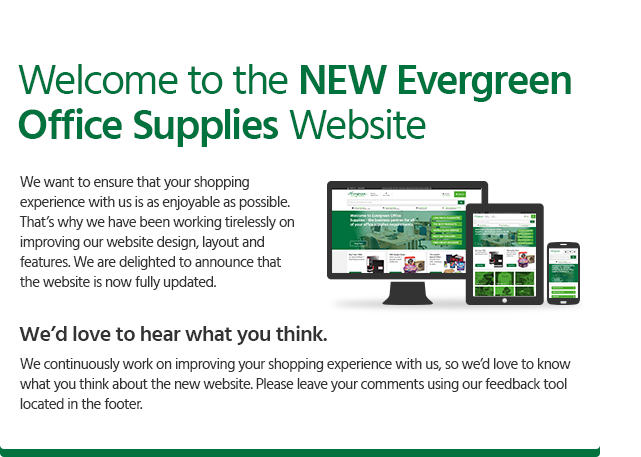 All of which will work to encourage new business acquisition, whilst reinforcing current customer relationships. 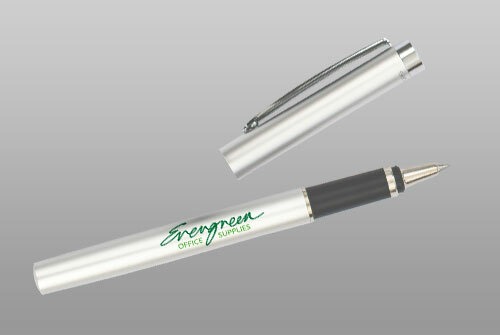 A great facet to amplify brand awareness, generate new leads, ensure customer loyalty, increase sales and improve your company image and perception. 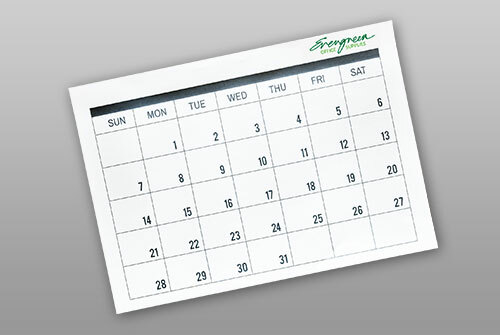 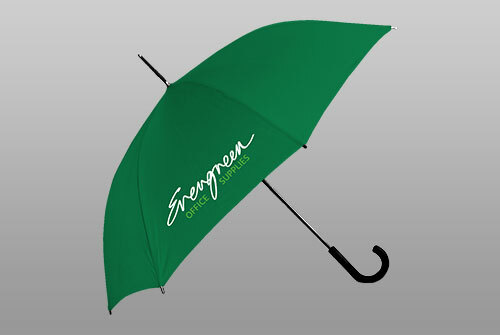 If you have any thoughts or special requests for you next marketing campaign, or are looking for a particularly unusual branded gift, many items with a 5 day lead time, or less, just contact us on 0808 169 8897 or 01206 23 11 11 or e-mail sales@evergreen.co.uk and we are confident we will be able to help!